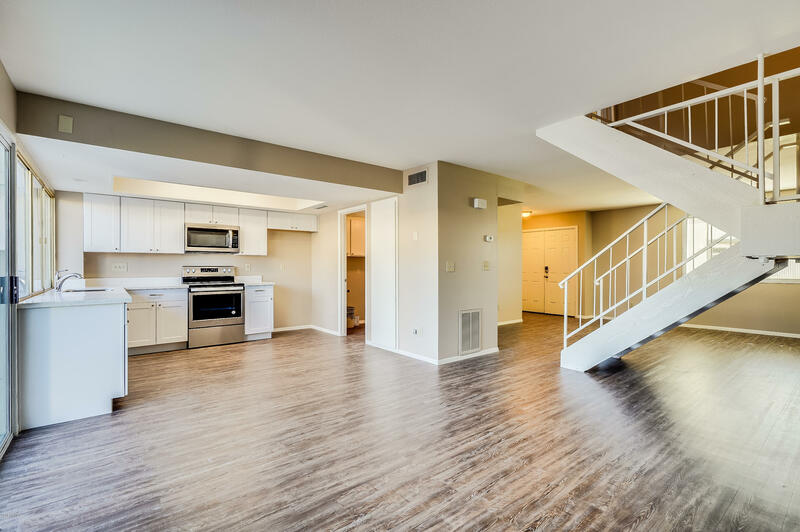 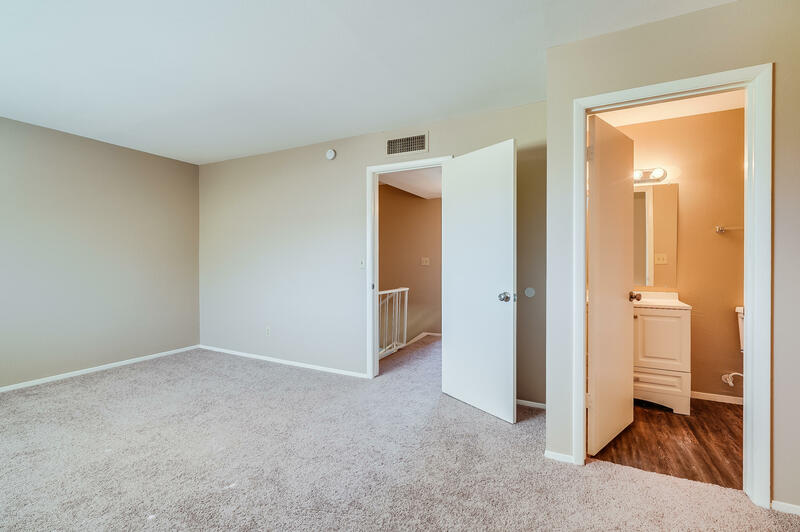 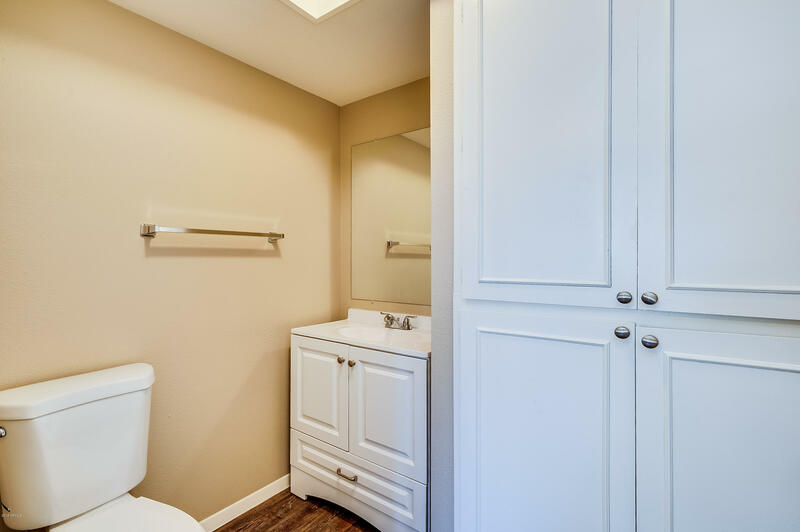 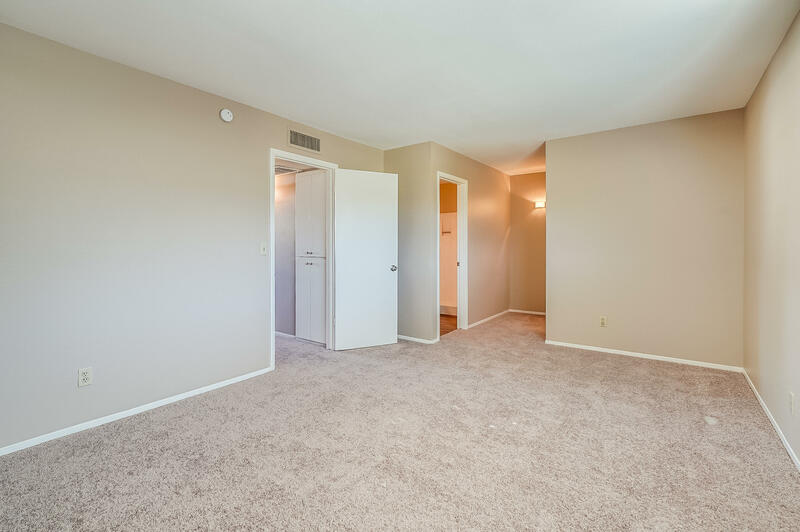 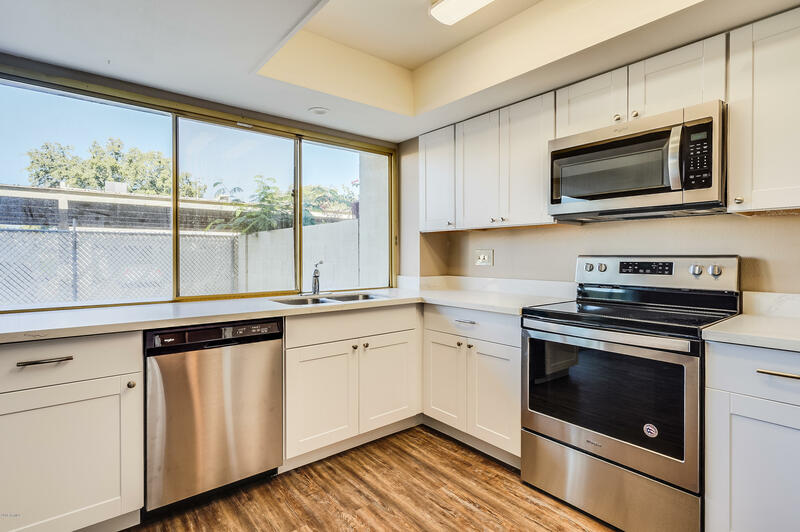 This fabulous 2BD/2.5BA townhome offers a light and updated feel. 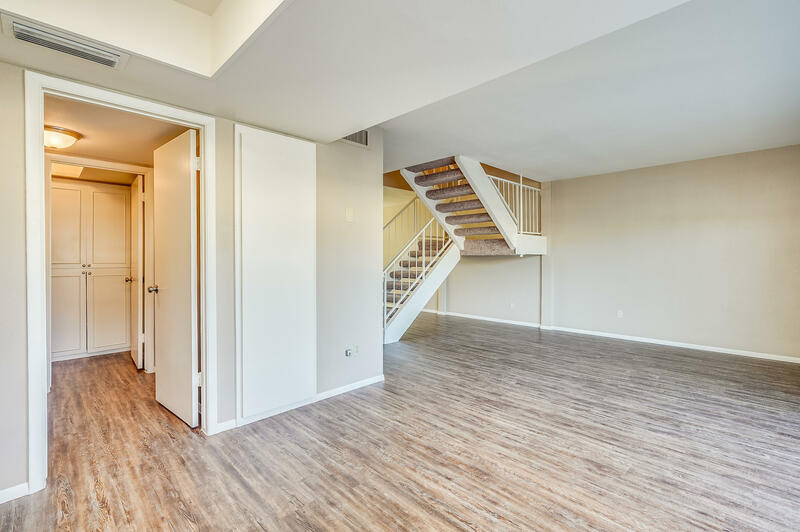 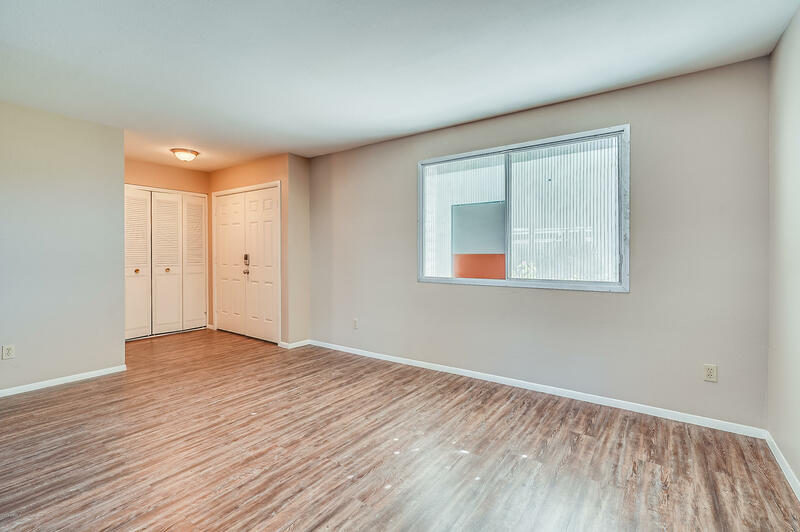 The living room has new LVP flooring that flows from the kitchen to the living room and throughout the first floor. 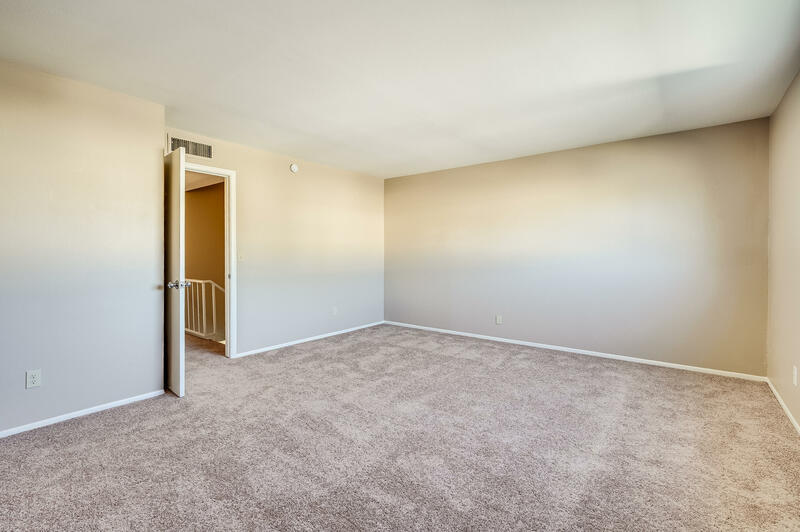 The upstairs bedrooms have new carpeting, fresh paint and attached en suites. 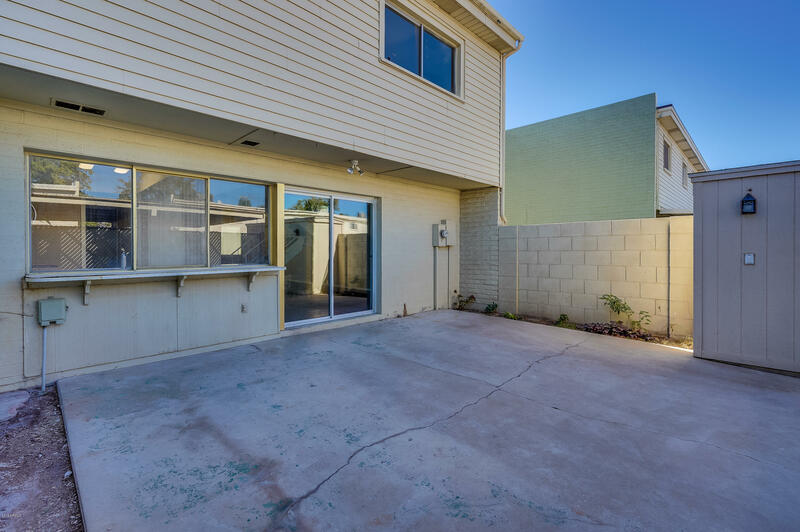 This home has a great outdoor patio area that is perfect for evening entertainment. 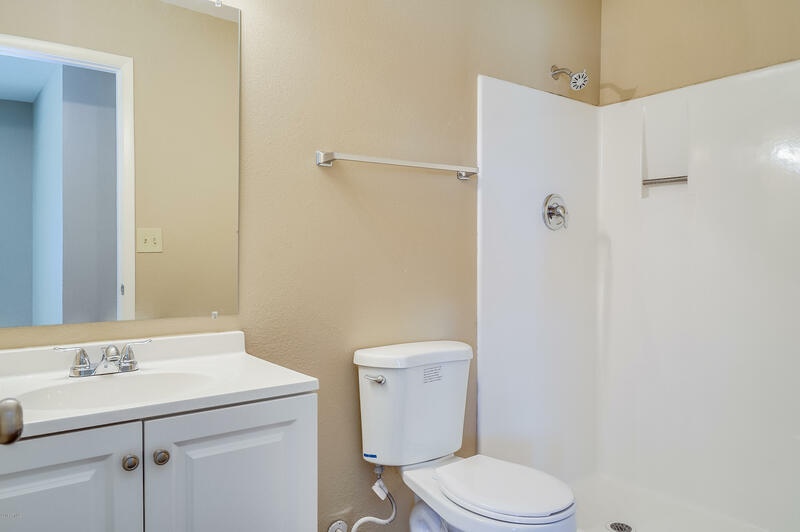 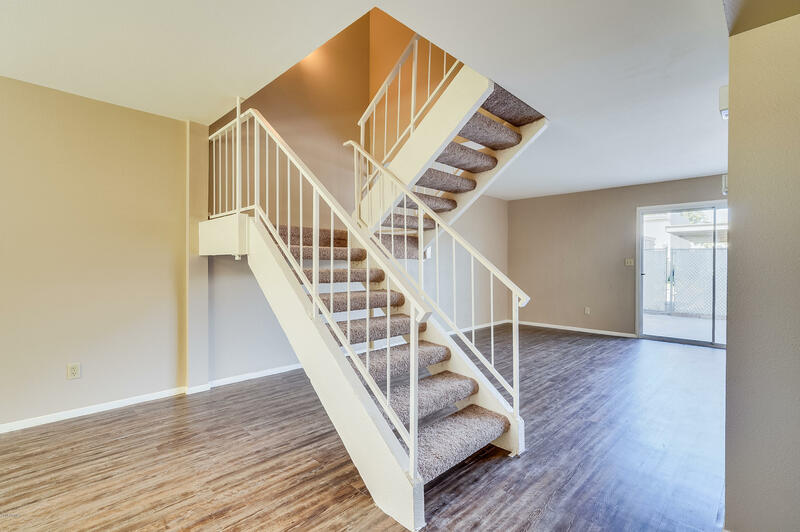 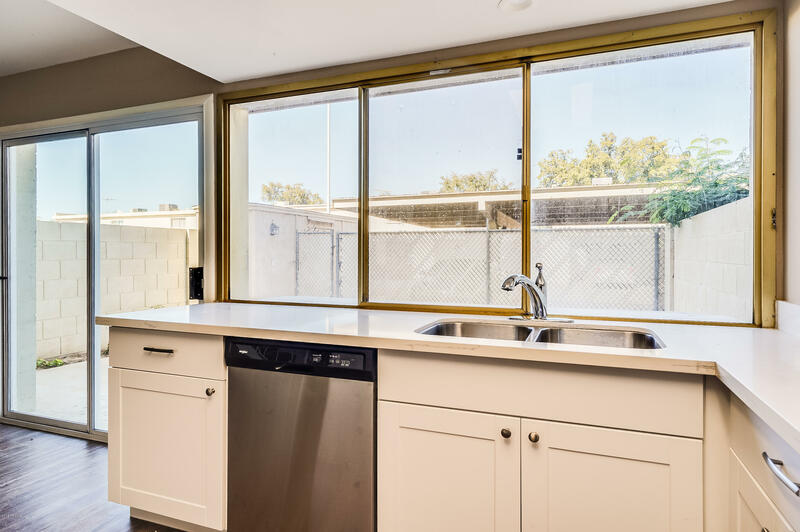 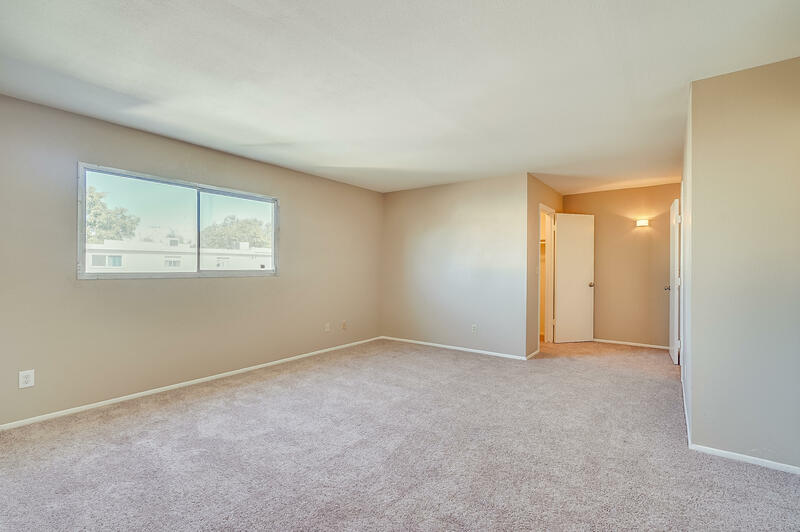 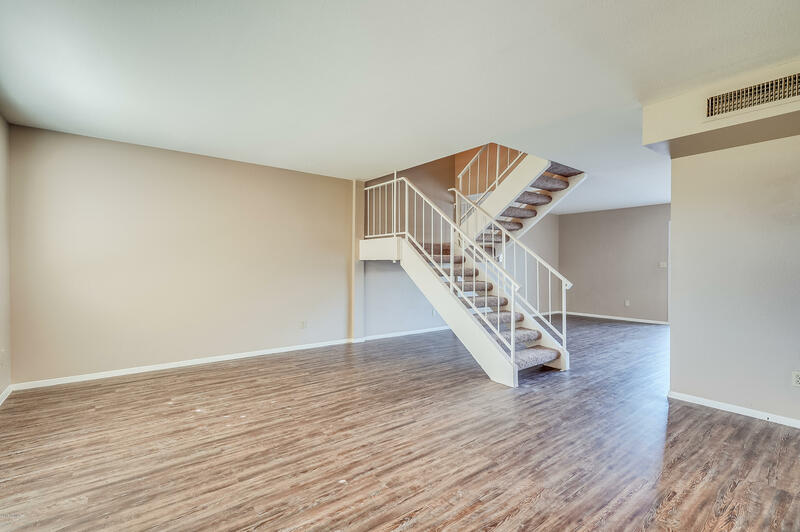 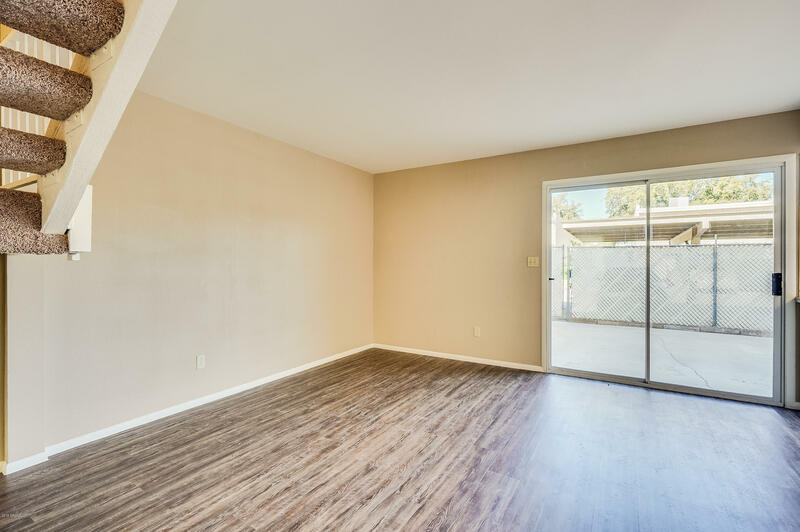 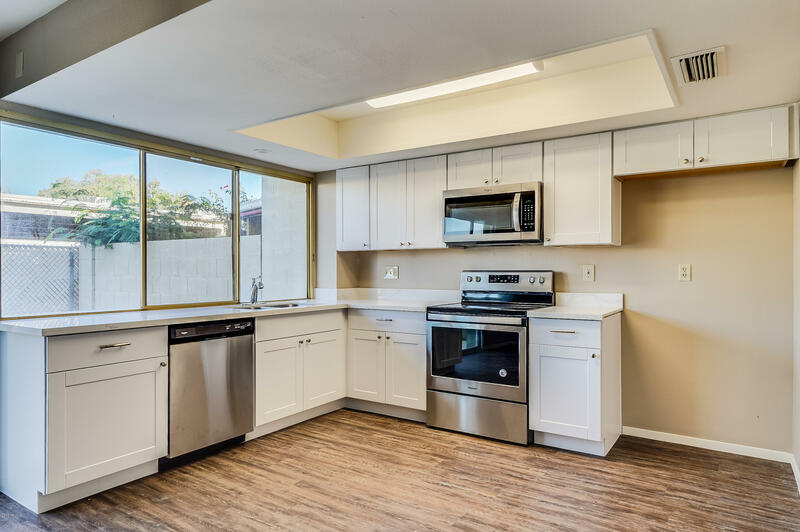 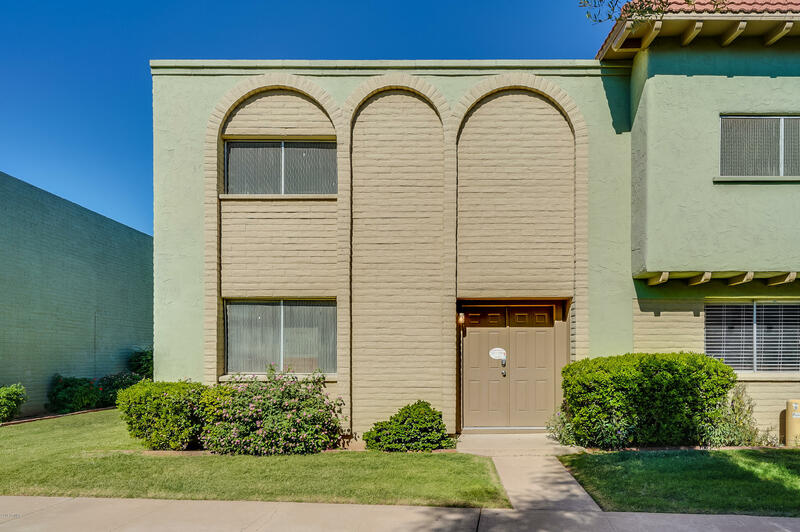 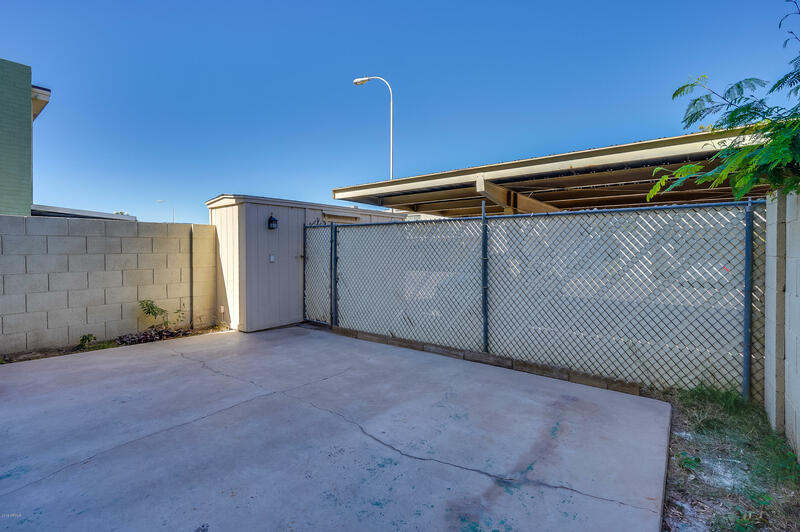 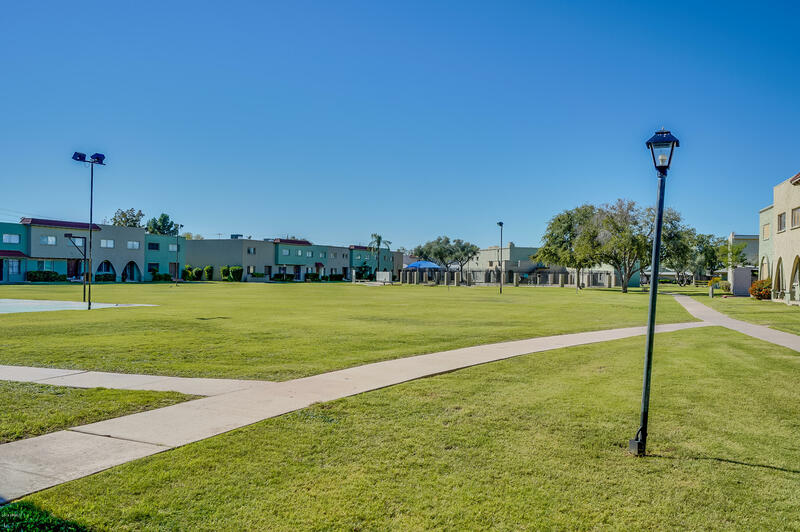 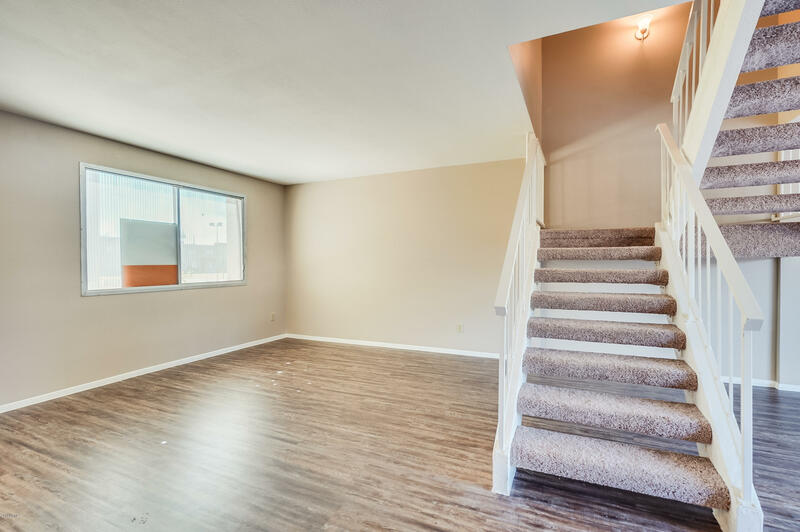 Close to the 101 and the 202, this home is a short drive to the Riverview Marketplace, Tempe Marketplace and other shopping and dining options. 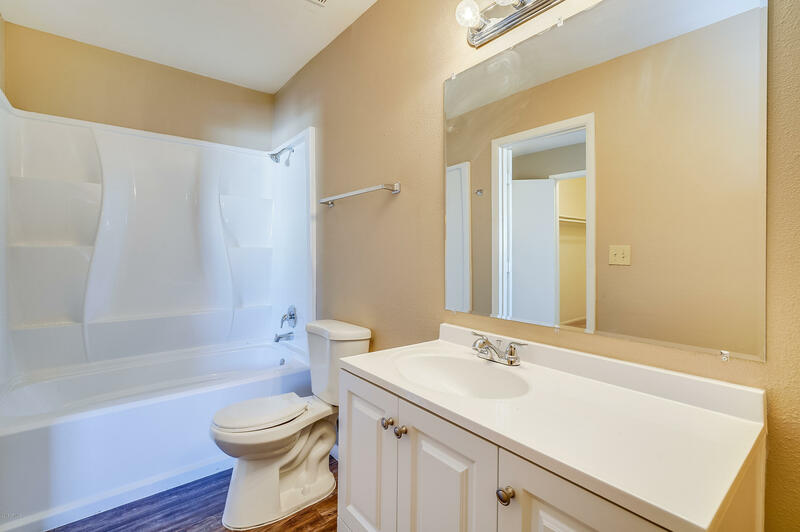 This home will not be on the market for long.